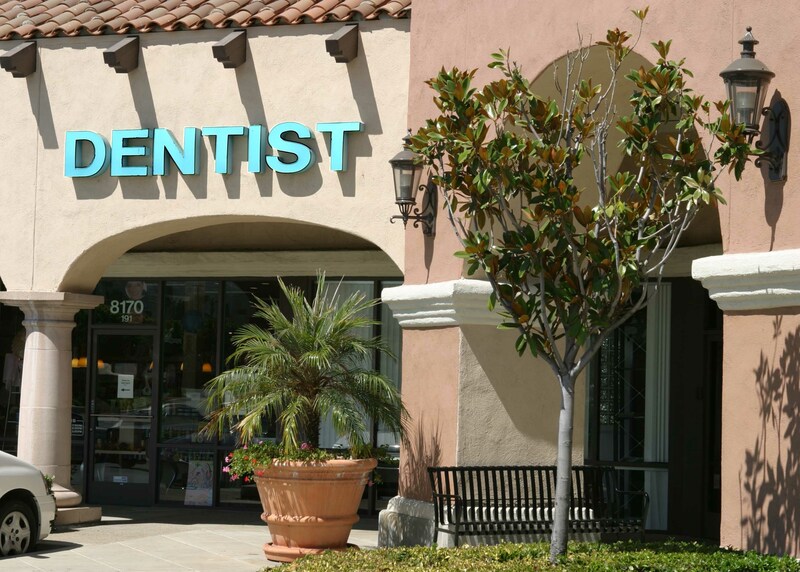 Our Anaheim Hills dental office is proud to provide comprehensive dental care that helps patients look and feel great. We encourage patients to browse our website to learn more about our dentist, staff, and services. A member of our friendly team is available to schedule your next appointment when you call (714) 283-0815. Mission statement: To provide each and every patient with the highest quality, advanced and up to date dental care in a friendly, caring and comfortable office environment. Our goal is to preserve the patient's natural teeth for life by promoting preventive, conservative and minimally invasive dental treatment. Honesty, integrity, and trust is our motto. First-time visitors to our dental practice are greeted warmly to create a safe and comfortable environment for their care. All new patients have the opportunity to speak to our dentist, Dr. Azita, to discuss what brought them into the office that day. We prioritize any immediate dental concerns to protect your health and develop a treatment plan that restores aesthetics and function. You will also be treated to a complete check-up to determine any potential problems areas. Our team also provides tips on how you can take care of your teeth at-home, in between dental appointments. We ensure patients feel confident with our dentist and team, which is why we also take time to review any financial questions connected to your treatment plan. We also make every effort to ensure recommended services provide maximum benefit in relation to applicable insurance coverage. Our approach to dentistry is clear and completely transparent, so there are no surprises in the future. When you visit the dentist, you should expect comfort and proper care. Our Anaheim Hills dental office understands this, which is why we utilize modern dental technology and provide amenities to help you enjoy your dental visit. Dr. Azita performs oral health examinations with digital X-rays, which are faster than the traditional variety. Our dentist also treats soft tissue problems with efficient laser technology. While you are seated in the dental chair, we can provide pillows and blankets so you feel at ease. Our patients love our friendly and welcoming approach to dental care. Dr. Azita loves seeing the reaction from patients’ whose smiles have been completely rehabilitated under our care. If you’ve made the decision to invest in quality, beautiful dental restorations, our office provides a skillful touch and artistic approach to rebuilding your smile. We encourage patients with comprehensive dental needs to contact our office and learn more about how our services can address dental issues that affect their confidence. For your dental consultation, use our online Contact our Appointment Request form. We make an effort to treat emergency dental patients with priority concerns and support their ongoing health with collaborative treatment plans. The team at Anaheim Smile Studio looks forward to meeting you and helping you enjoy better health and aesthetics for a lifetime.